Dark Visions is a classic-style adventure game with puzzle elements. 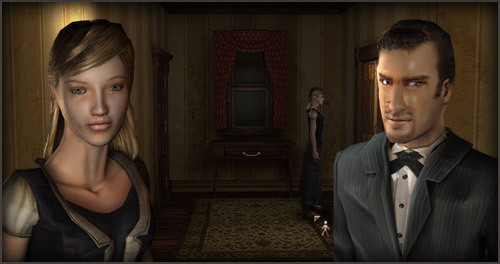 You play the role of Emma Fischer as she investigates the disappearance of her uncle. Featuring over 50 unique backgrounds, interactive puzzles, animated characters, and scripted sequences.